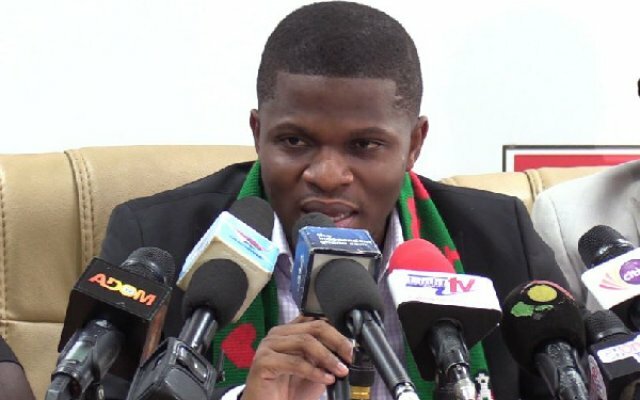 Speaking at the party's 'Moment of Truth Series' in Accra on April 15, the National Communications Officer, Sammy Gyamfi, said the transaction was done without due diligence and risk assessment. Mr. Gyamfi attributed the current financial woes of the scheme to the diversion of funds and other alleged fraudulent activities. According to the Minority Spokesperson on Health, Kwabena Mintah Akandor, the allocation of NHIS funds of about GHC 5 million for corporate social responsibility amounts to nothing but wasteful spending at a time the scheme is struggling. The scheme has reportedly also allocated GHC 300 million for ICT infrastructure, GHC 10 million for restructuring among other allocations. “A lot of things are going on at the NHIA that we need to come together and fight. Will you believe that almost every region, the NHIA owes them. Just yesterday, the Daily Graphic reported that the Cape Coast Hospital was in distress and almost every region was owing three months, four months and in some cases five months. And the amount of money the NHIA is investing in other non-core functions is amazing.